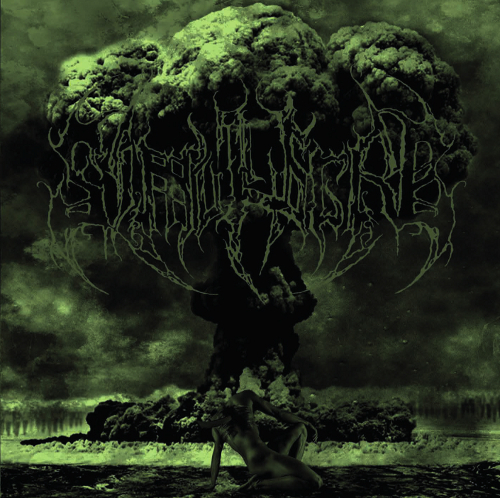 Black Metal from the roots of the earth, the pungent truth still able to crush any form of illusory market tailored spiritual healing. This is the age of falling idols, for the ancestral truth to regain ground. Iconoclasm like a way to transcend any sort of submissive attitude, without imploding on the mere blasphemous manifestation of ignorance. Simulacro from Italy hail from Sardinia, the same roots of other deadly Italian bands like Locus Mortis & Urna. The manifestation of the occult Italian cult is drawn back on the chalice of initiation.